The cold water can become addictive, you want to prove to yourself you can hack it as it gets colder and colder. It feels cold when you first get in and then after while you'll have a tingly sensation all over your body, it's quite odd but pleasant. 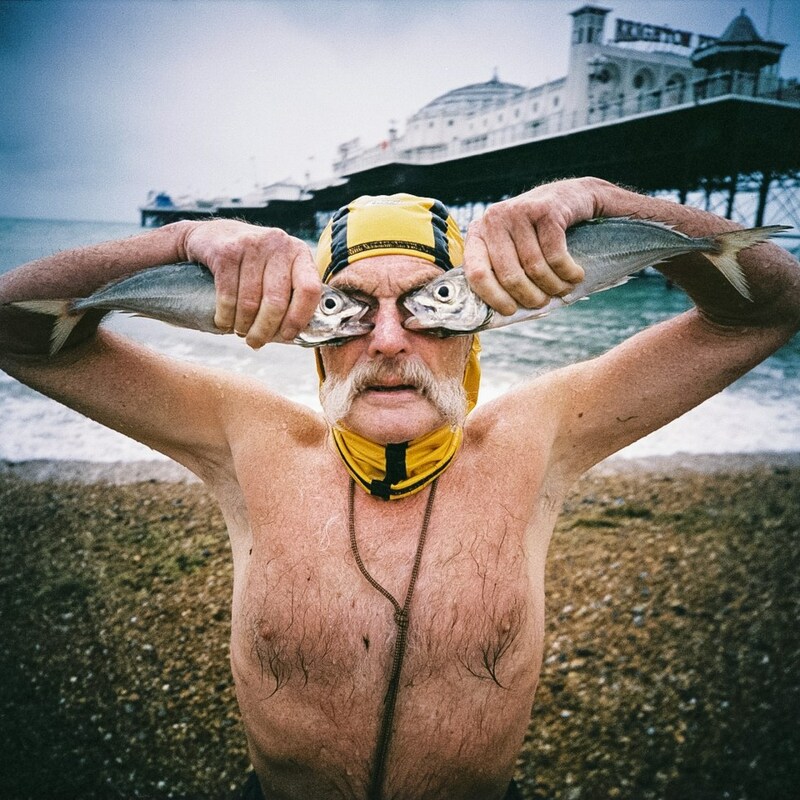 Photographer Kevin Meredith live in Brighton, by the sea. He got into photography in 1996 but never took it too seriously. 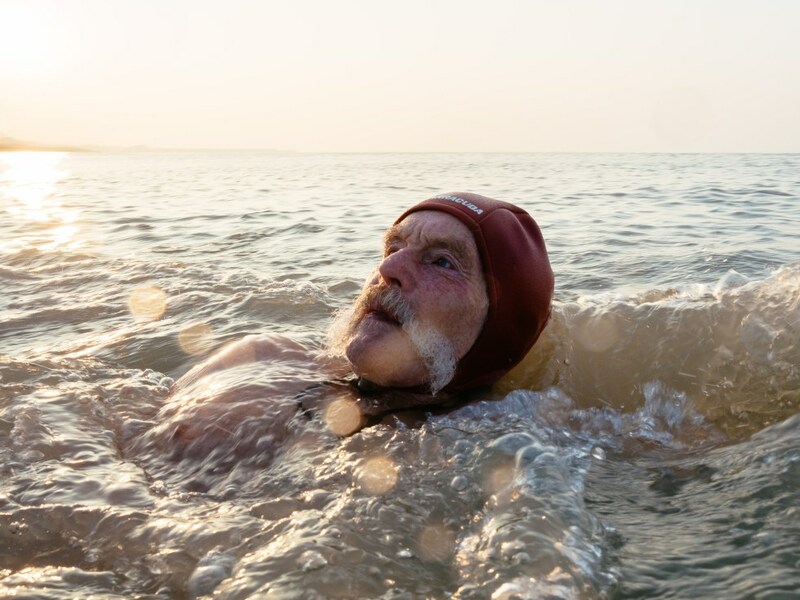 In 2003, he joined the Brighton Swimming Club, known for being the oldest swimming club in the world, whose members swim all year round, no matter the weather conditions are. 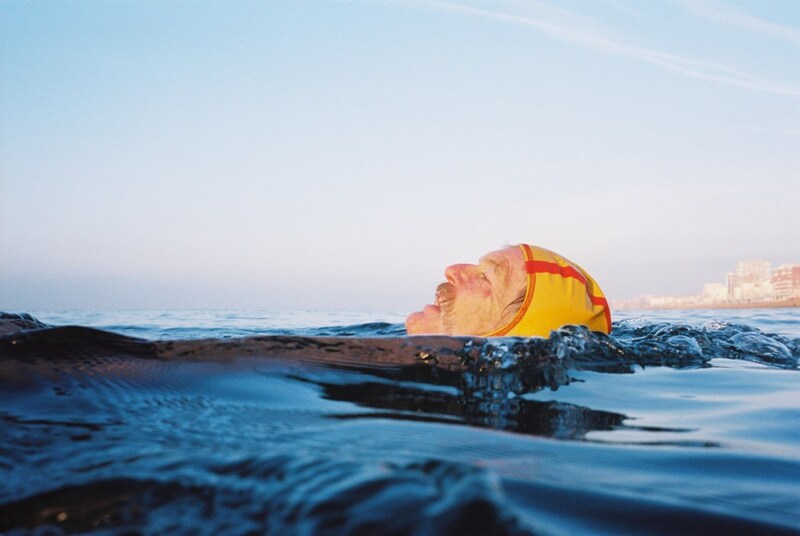 « Cold water swimming releases endorphins so you get a little natural high. 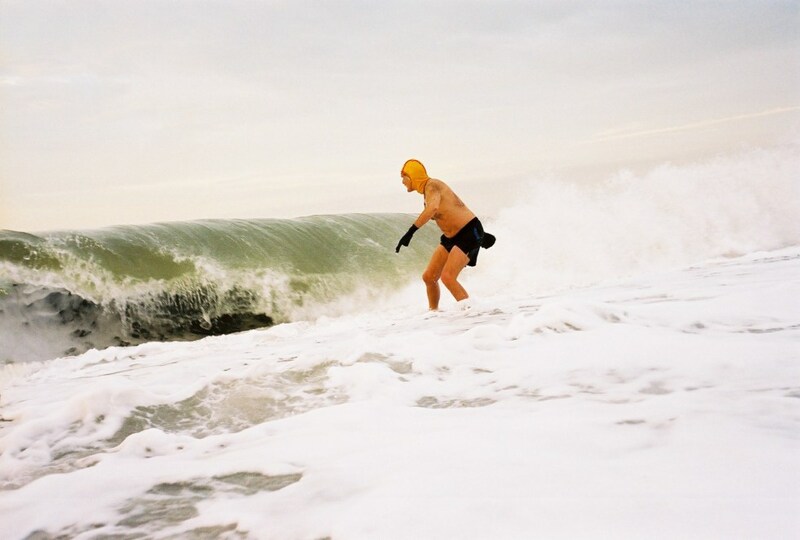 » We had a chat with Kevin to discuss the joy of cold water swimming and « swishing ». Hi Kevin, tell us a bit about your background. 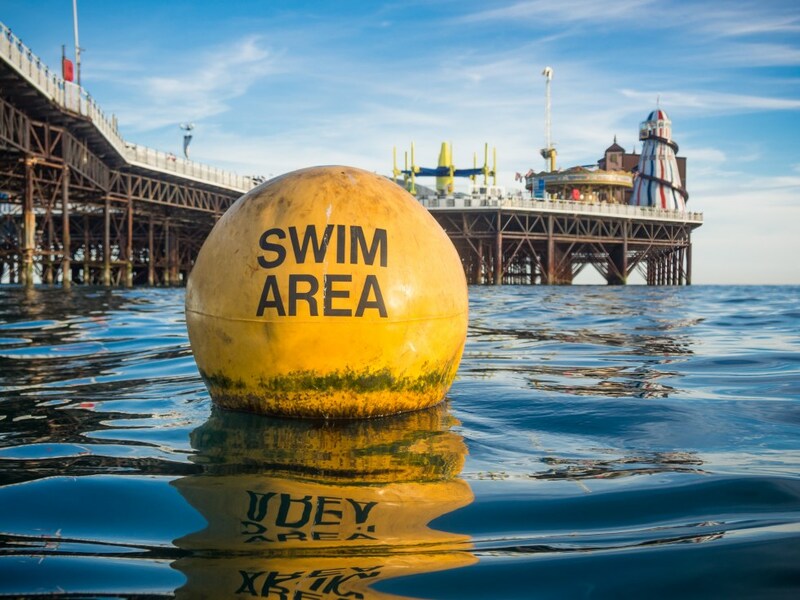 I live in Brighton by the sea which is only 50 minutes from London by train. I've mostly lived in seaside towns having only spent 5 and half years inland in my entire life. I got into photography in 1996 when I started an art course. Part of the course was photography which, at the time, I never had considered. Back in 1996 it was not as accessible as it is now. I did my induction into the photo lab, basic photography and I just got it. I kept photography as something personal to me so it never became a chore. My photography really changed in 1998 when I got a Lomo LCA which is a quirky Soviet camera designed in 1984. The LC-A changed the way I thought about photography, mainly to not take it too seriously. It gave me a lot of creative freedom. I could, and did, take my camera everywhere. This is when photography became a big part of my life. 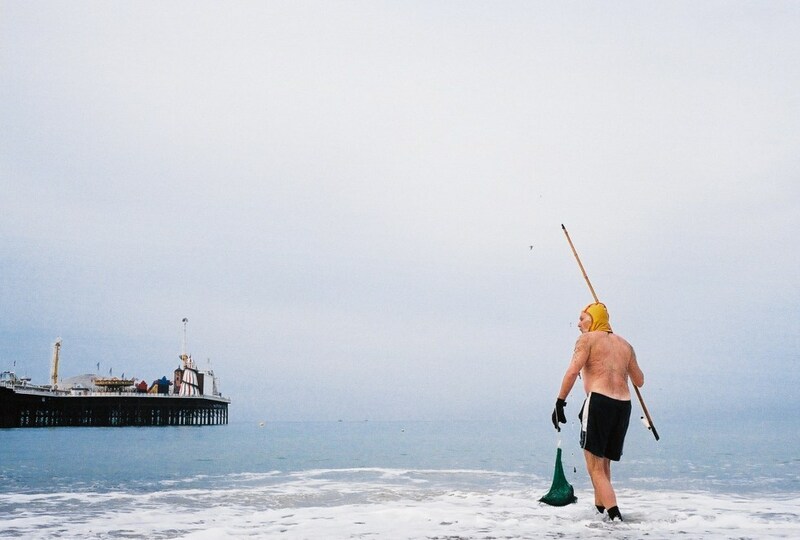 You’ve been documenting the Brighton Swimming Club since 2003. In which way is this club, founded in 1860, so special to you? Way before 2003 when I joined Brighton swimming club. It only seemed natural to document what went on at the club like I did with everything else. At the time it might have seemed a bit odd in the days before Instagram when everyone documents every detail of their lives. The club is very special for me as I have friends in the club that I have known since joining. In 14 years, I have seen the club change massively from a basic little changing room where the ladies had to walk through the mens changing area in order to get to the showers. Our new modern facility has much more capacity: no drafts and heating! 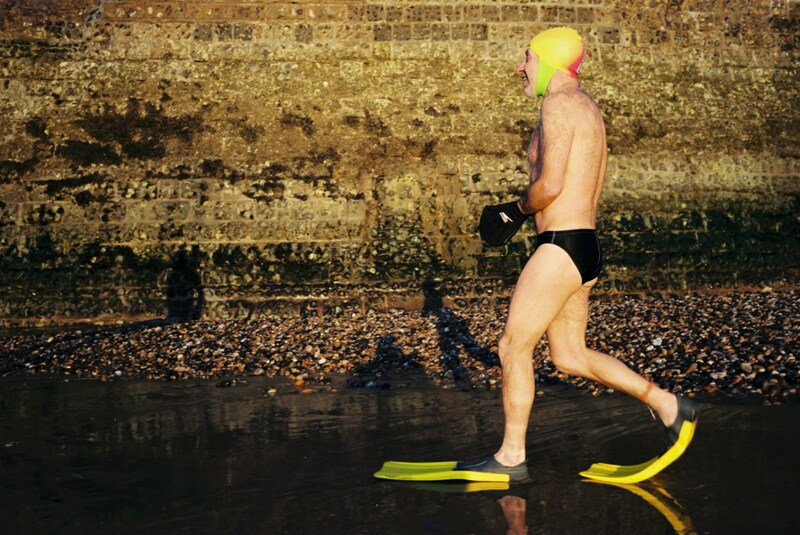 Some members of the club swim in the sea all year round, no matter the weather is. 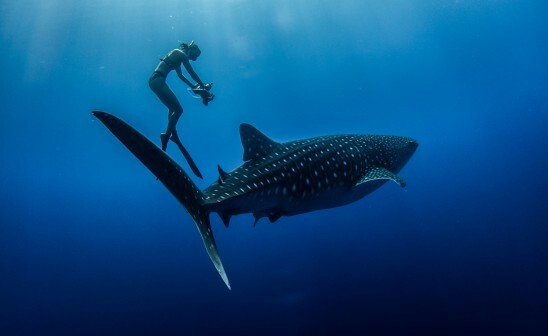 How would you describe this special relationship the community members have with the sea? I am one of those members. I've swam through winters without a wetsuit like a lot of the other members although I must admit I do wear neoprene gloves. Without them, my fingers would be too numb to operate my camera. The cold water thing becomes a challenge. 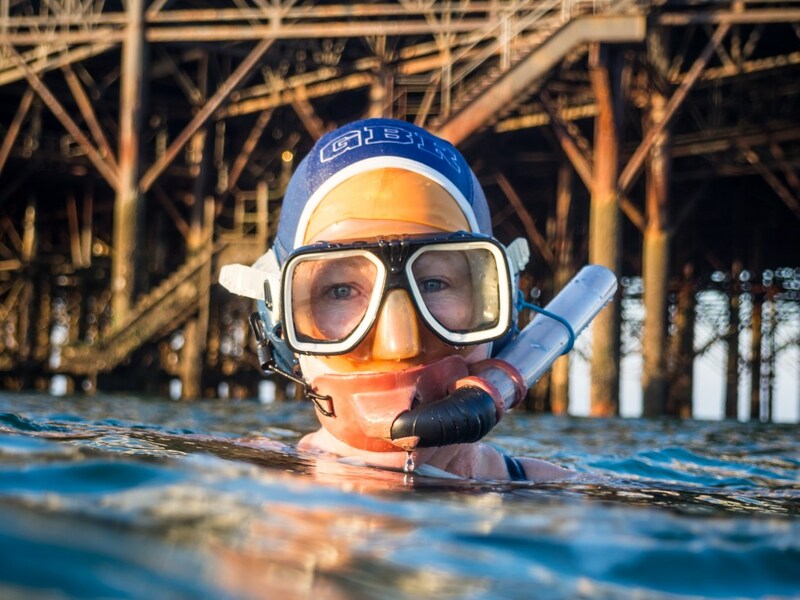 In our first year, Yvonna (who joined the club around the same time as me) wanted to make it through winter, so we did not loose our cold water acclimatisation and made sure we went every day. Now I know that I can easily miss two weeks of cold water swimming and not loose my acclimatisation. The cold water can become kind of addictive, you want to prove to yourself you can hack it as it gets colder and colder. How do you stand the frozen waters especially during winter? As long as you start swimming in October, the water gets colder and colder and you can hack it. 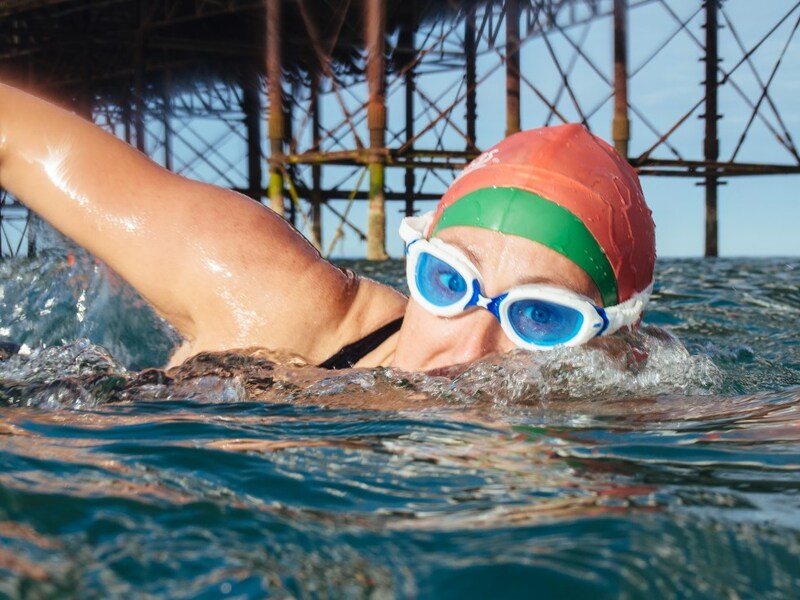 If you started in January, you might have problems as you would loose control of your breathing when entering the water. As I said before, it's all about acclimatisation. At this time of year (January), it feels cold when you first get in and then, after while, you'll have a tingly sensation all over your body. It's quite odd but pleasant. Warming up can be a problem. I can't get straight in a warm shower after a cold swim. If I do, I might pass out so I have to let myself warm up naturally before having a shower. Not everyone is affected in the same way. If I don't shower I can shiver for some time after a swim depending how long I was in for. The Nikonos V is the best underwater film camera ever made. When I first joined the club, I would take photos on the beach before and after a swim with my Lomo LCA and leave it on the beach rolled up in a towel. In my first year of being in the club, a fellow member offered to sell me his Nikonos as he did not use it anymore. Shooting on film is great, but for swimming it's a bit limiting as one day you could shoot 27 photos which means the next time you go swimming, you only have 9 shots left on your roll. 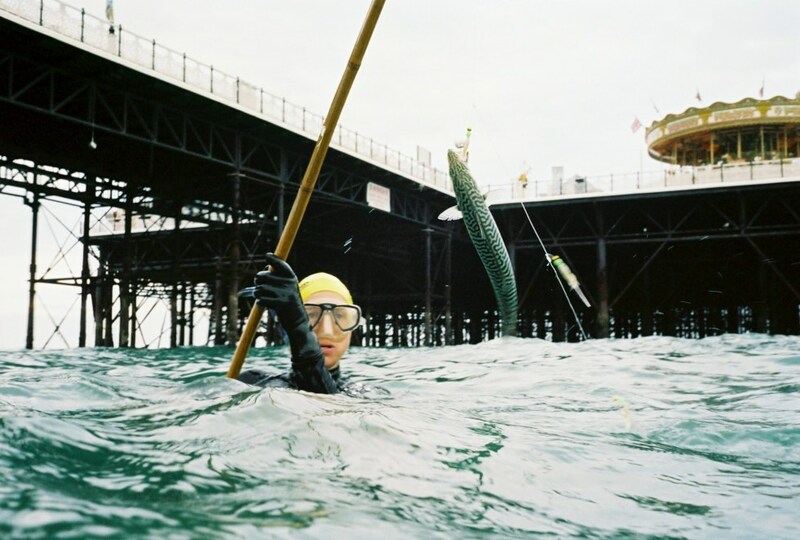 It was annoying as you can't change films when you've swam 500 meters to the end of the pier! But I loved the colours I could get from films like Agfa Ultra and the original Kodak Portra VC. Eileen, Midge, Shoichi, Sean Dave Sawyers, the more we look at your shots, the more we feel close to these friendly people. Dave Sawyers seem to be a character… Could you tell us more about him? Dave Sawyers is a living legend, and I think he is the spiritual leader of the club. 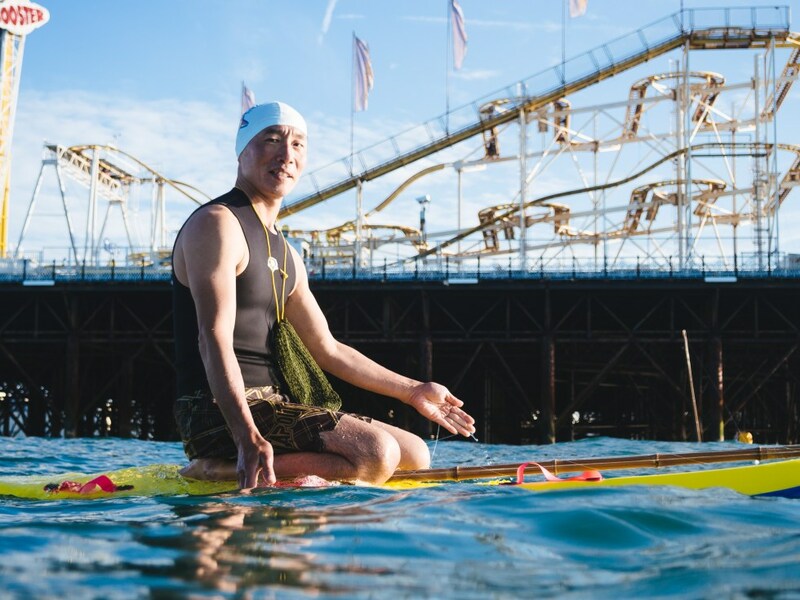 In the early days, when it was really rough, he was like an oracle judging the timing needed to get in the water between massive waves. He used to be a school teacher, his past students have found my photos online and left comments saying that he was a legend back in his teaching days. He had his signature moustache way before it became fashionable. 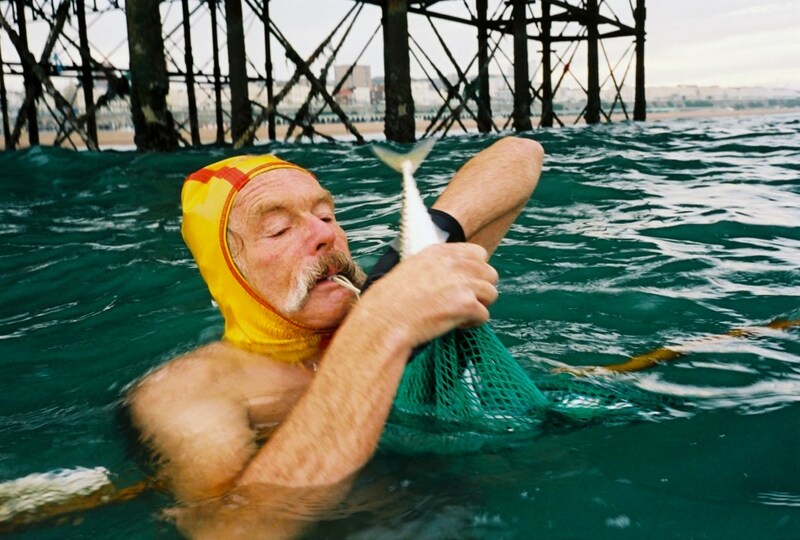 Dave is also the man that taught others in the club to 'swish', which means fishing and swimming at the same time. He claims he was taught it by ex SAS personnel but he can't talk about it. Maybe he is ex SAS himself, it would not surprise me. Tell us more about your routine with the club. You just go there, swim and shoot spontaneously? In the summer, I usually swim at about 7:30am, but in the winter I like to swim while the sun rises so my swim time varies. Sunrise is getting earlier and, as I write this in January, it will get 30 seconds earlier each day. There is a group that swims at 6:30am but in the winter that's crazy as it's cold and there is no light for photos. I will usually try and swim with a small group of people. When I was single, I would swim everyday unless I was hungover. But now I have a family, I tend to do it 3-4 times a week. I also do 1.7 kilometres in the pool while my daughter has her swimming lesson. There is an authentic feeling of happiness coming out from your shots. Do you think it’s the power of the ocean? Club members tend to be very happy during their swims. There is always a lot of smiles and laughing. 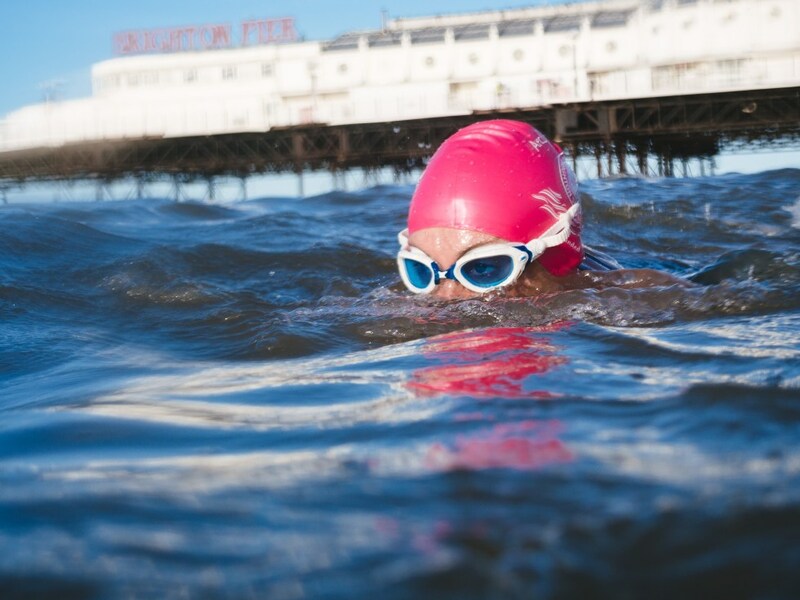 Cold water swimming releases endorphins so you get a little natural high. Not so much the power of the ocean, just lots of different things like being around friends, being in the natural environment and the endorphins all add up to increase the happiness. 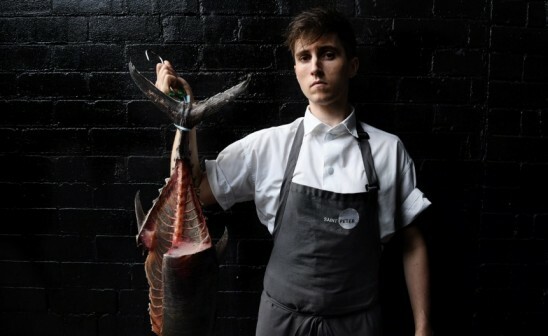 Discover Kevin Meredith's work on his website.